I have a new home and a new job in a new state. It is good to be back home in Montana. And it is good to be able to enjoy snow in June. 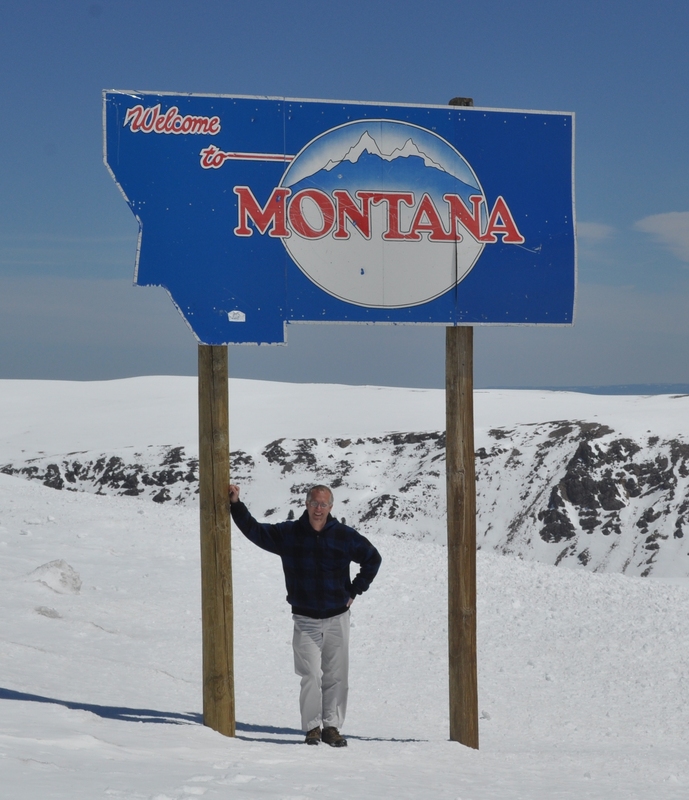 Here I am as close to Beartooth Pass on the Montana-Wyoming border northwest of Yellowstone National Park as we could get by car last weekend. The snowpack is exceptionally deep and long-lasting this year, which should lead to additional flooding as it all begins to melt in the upcoming weeks. According to the Billings Gazette, snowpack across Montana stands at 257% of normal for this time of year. I hope to get a little more active on The GeoChristian in the upcoming weeks.